Veda means knowledge or wisdom in Sanskrit and the Vedic texts contain all the information you need to master your mind and emotions, remove ignorance, dispel fear, and eliminate selfishness. Ancient self help books! Last week, my teacher Shunya Pratichi Mathur read a passage from the Brahma Sutras, then humorously and quite eloquently talked about how it relates to our lives and our minds. Ultimately, these six steps lead us to liberation and our true purpose in life. 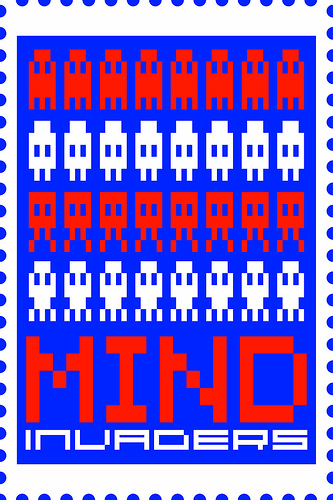 But it’s a tough road with plenty of “mind invaders” to battle along the way.